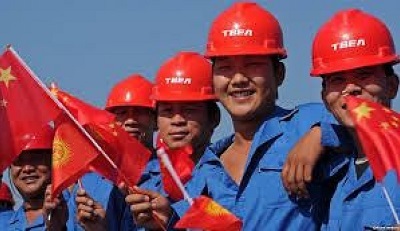 A Chinese company, Sinoria FABCOM, which is a subsidiary of one of China’s business conglomerates, Sinoma, has stated that its aim is to pursue long time investment in the housing and building industry in Nigeria and to establish an enduring partnership that would see to the overall development of the sector. FABCOM which manufactures building items such as stone coated roofing tiles and fiber cement board has been operating in Abuja for about 7 years now. He stressed that the focus of his company is to change the poor perception people have about Chinese products by making quality the watchword. He also explained that the company has since 2008, ended Nigeria’s dependency on importation of cement and some other building materials through its servicing of the leading cement companies in the country.